This is my all time favorite cleanser. 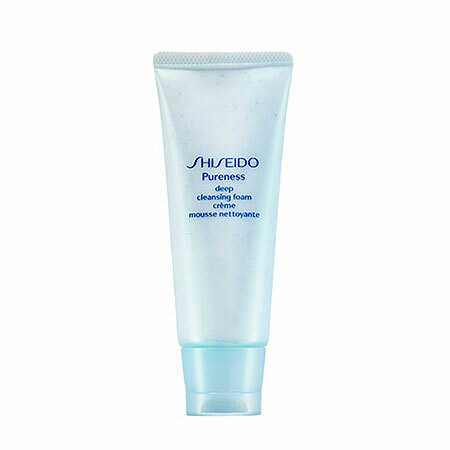 It actually brightens my face after I use it, and it is super foaming. My skin is very delicate, and this doesn't dry me out or leave me irritated and red. I've tried many others, but this is by far the best yet.